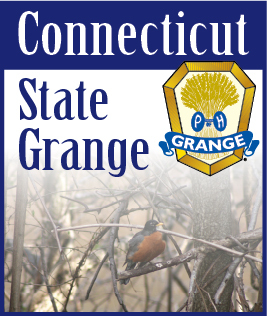 MARCH 2008 -- One of the most important principals that an Information- Publicity Chairman should have is enthusiasm, with a dedication to the Grange. Be careful who you select to have speak to the press. Make sure it is someone who has a positive attitude and is not always looking back to the past. When you release information on an up-coming program or event in the newspapers or on TV - aim your publicity at the general public and not just to other Grange members. Make it sound special to arouse their interest. Enthusiasm is catching you know! When you do have an open meeting treat your visitors, who are not Grange members as your honored guests or as future members. Make them feel special and welcome. Try not to get discouraged if your publicity does not appear in the news media. Just don’t give up - keep trying. Personal contact with the newspaper will always help.